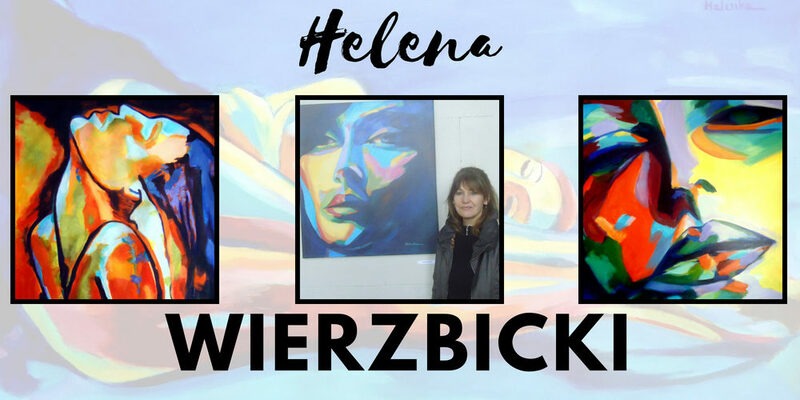 Helena Wierzbicki is a contemporary artist who uses bold colors and recognizable images to create imaginative pieces of art. 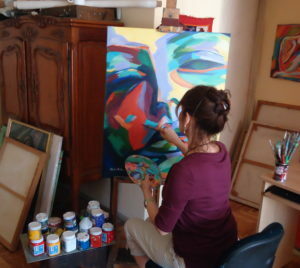 The artist, who now resides in Argentina, has been creating art since she was young. 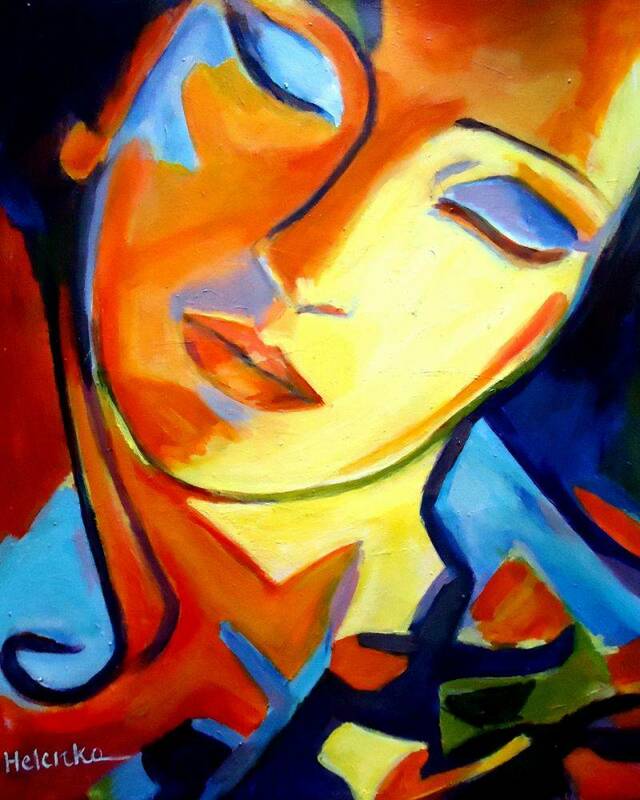 She found that she enjoyed spending full days on drawing and painting, allowing her the freedom to express herself. She attended the Art Moore School of Fine Arts, focusing on painting as a specialty and often takes workshops in Buenos Aires. 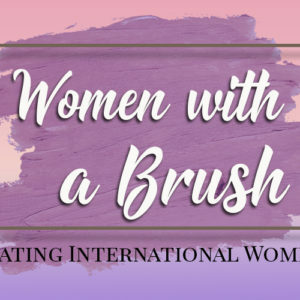 While she doesn’t get to show her art in brick and mortar locations as much, she loves the ability to share her work with so many people around the world through online venues, like ArtistBe.com. 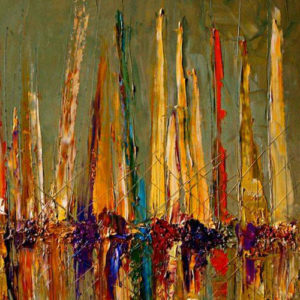 The first thing you will notice about a piece of art from Wierzbicki is the vibrant use of color and broad brush strokes. 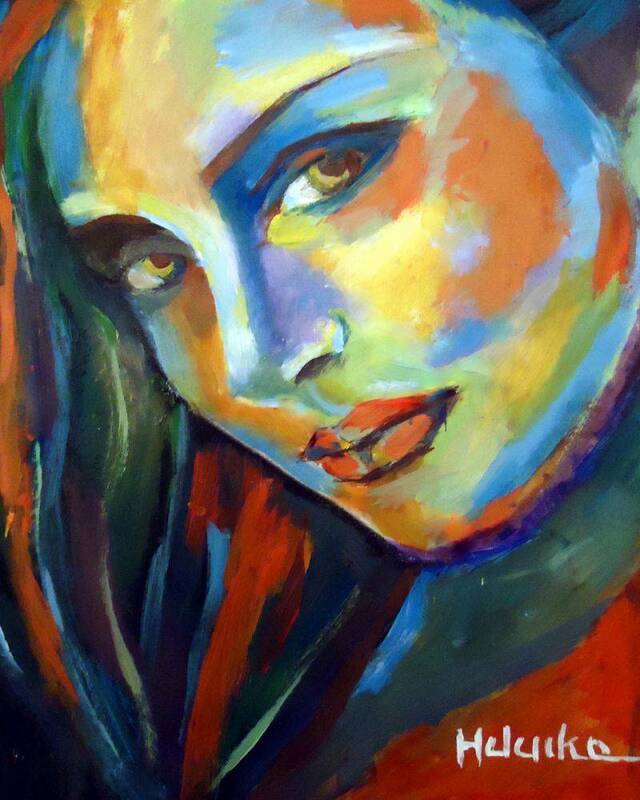 She feels that her work is influenced by Fauvism, but ultimately they are produced by her creative mind delving into her emotions and sharing them on the canvas. 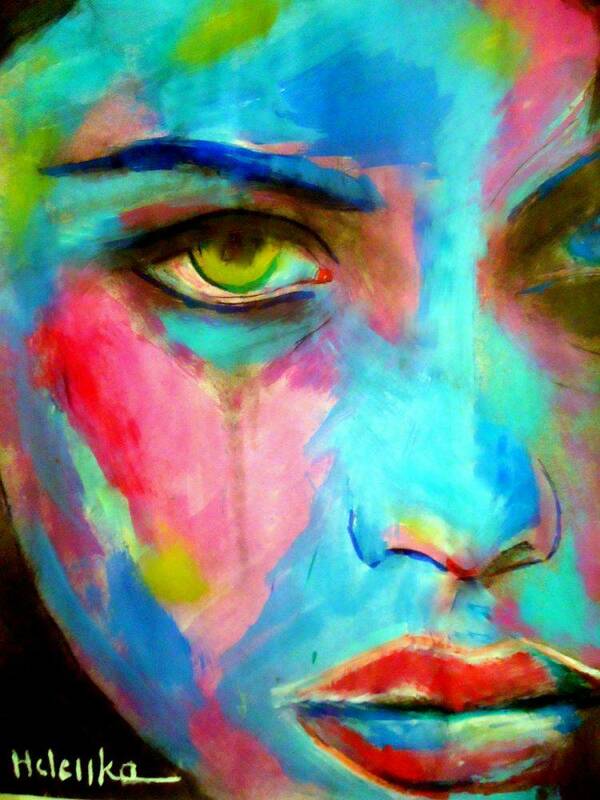 The colors are meant to capture her emotions and the essence of the subject being depicted. 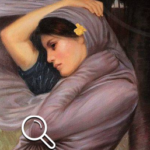 The use of human figures and faces is meant to give the audience something they recognize, but through the viewpoint of her own imagination. 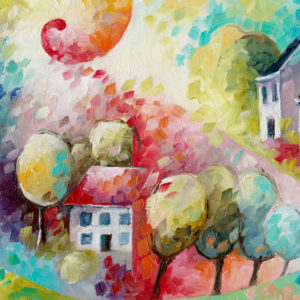 Many other artists might hesitate to use such daring color combinations, but she confidently uses them to convey a sense of passionate feelings. In addition to the colors, she has now begun to experiment with texture, including textured canvases. 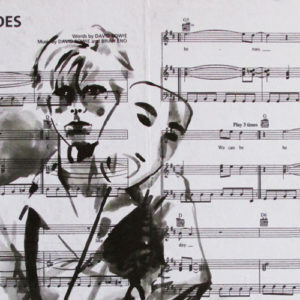 Helena Wierzbicki joined ArtistBe.com to share her art with a broad audience and was able to reach patrons all across the world. 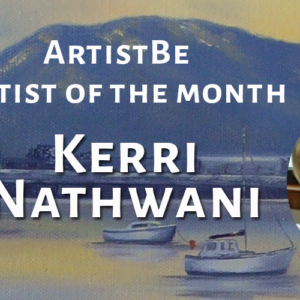 Using this online platform allowed her to focus on her art, while getting the success and support of a community of fans. 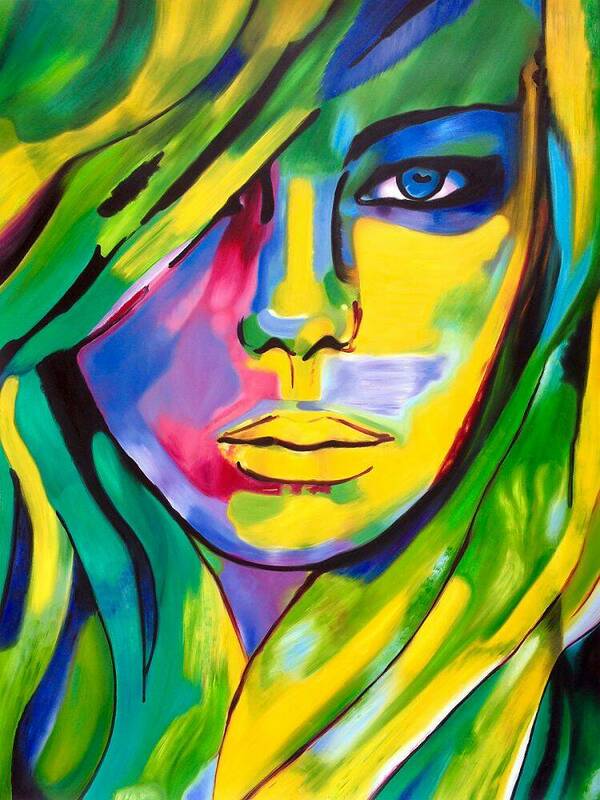 That allows us to offer a wide selection of her bold and exciting pieces for sale. 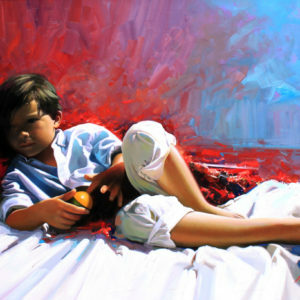 As you look through her extensive gallery, you will be able to see the energy she creates with each subject. Choosing one of the many beautiful works would add that same energy to any room and create an amazing conversation piece.